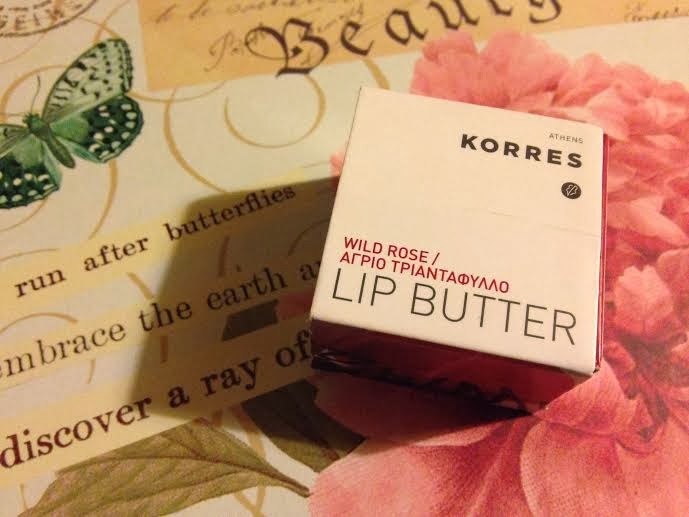 I've always really wanted to try korres products but there quite hard to get your hands on where I live and its not a product that I necessarily need, so its always at the back of my mind but your lip butter looks pretty fabulous! 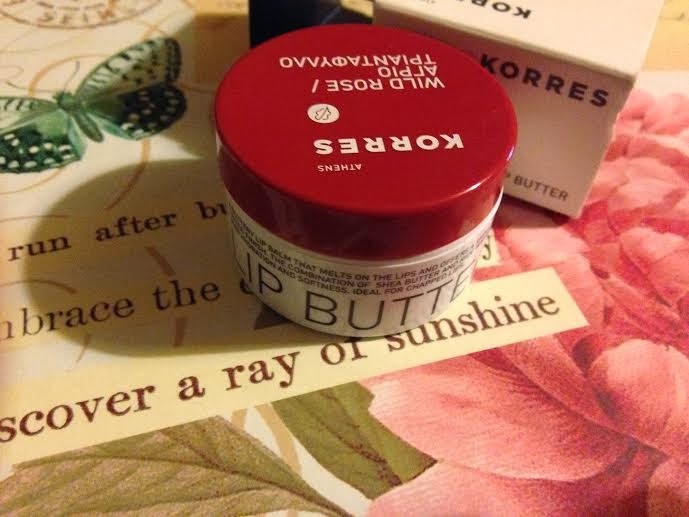 I've recently bought a Korrer face cream and is doesn't disappoint! I may have to try other things from this brand so this is definatly a positive from the company. I want to try this so much! 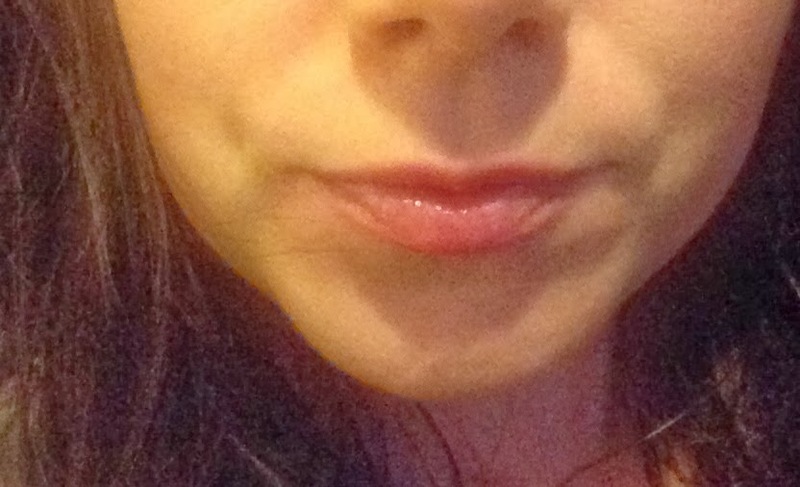 i've heard so many things about this lip balm! i will need to give it a try. 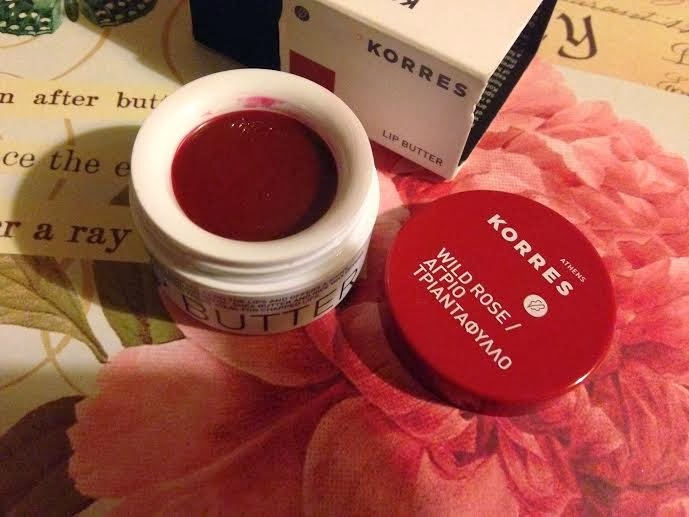 Ohhh I literally LOVE Korres Lip Butter, I have Jasmine and I literally wear it everyday! I still need to try this one. 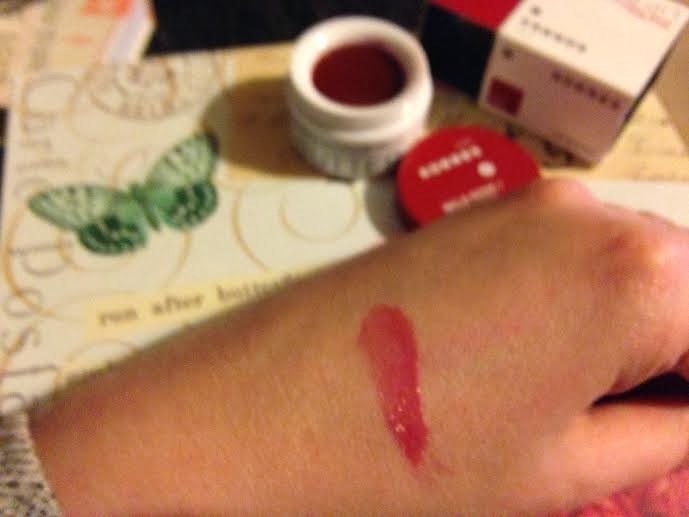 My favourite of all the ones I've had so far is the Jasmine one - it smells like toffee!